Professionally quilt your quilts without the hours of practice. 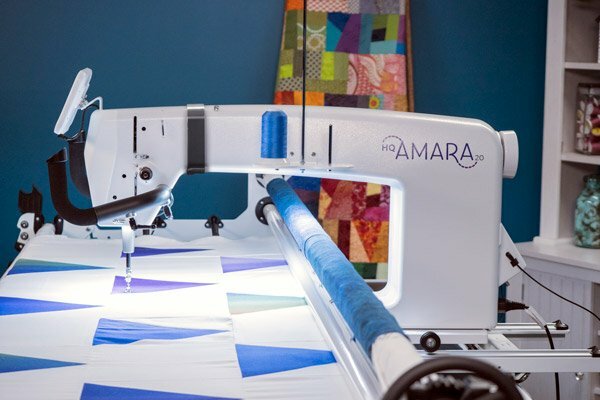 Pro-stitcher allows you to go from simple edge to edge quilting ( that can be designed in less than a minute), to custom borders, custom fills, cropping around appliques and much more. Pro-Stitcher is the elite program available for computerized quilting. Even many who enjoy free motion quilting still rely heavily on Pro-Stitcher for beautiful results.